BrisDoc’s Head of Out of Hours Nursing Frank Burge has been awarded the title of Queen’s Nurse. The title of Queen’s Nurse can be awarded to an experienced Nurse who is committed to high standards of practice and patient-centered care. 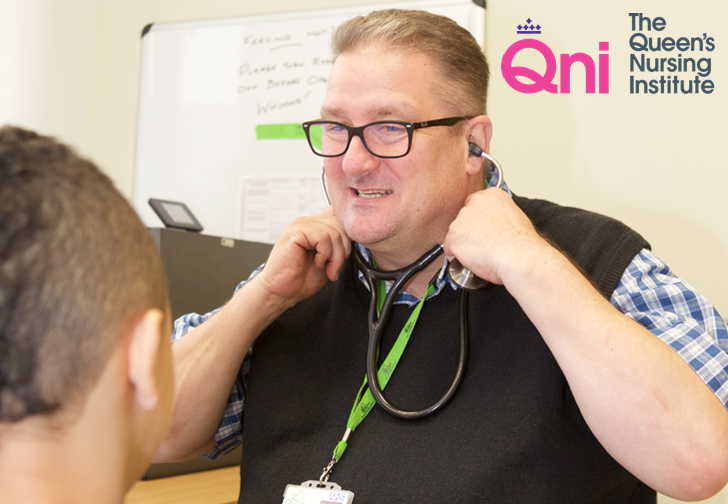 The Queen’s Nurse Institute supports innovation and best practice, in order to improve care for patients. They believe that one way to do this is to bring together community nurses who share common values with a shared title.